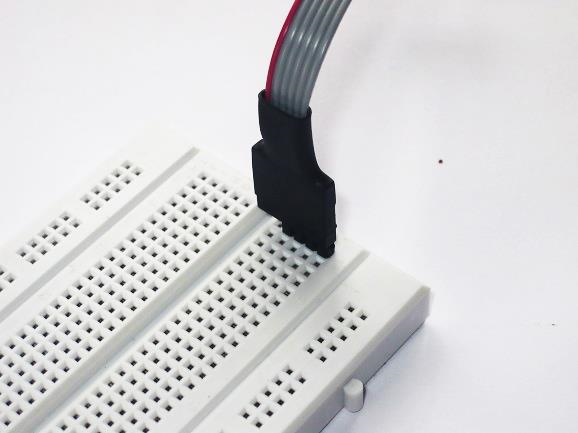 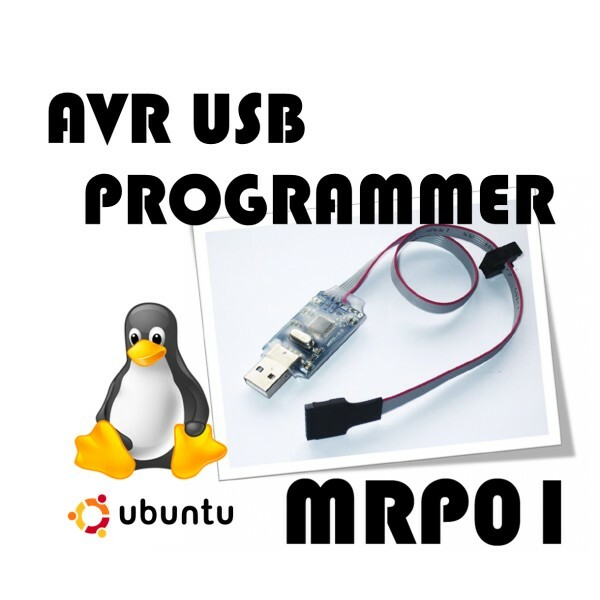 Step by step guide to using MRP01 AVR USB Programmer with Arduino IDE in Ubuntu Linux. 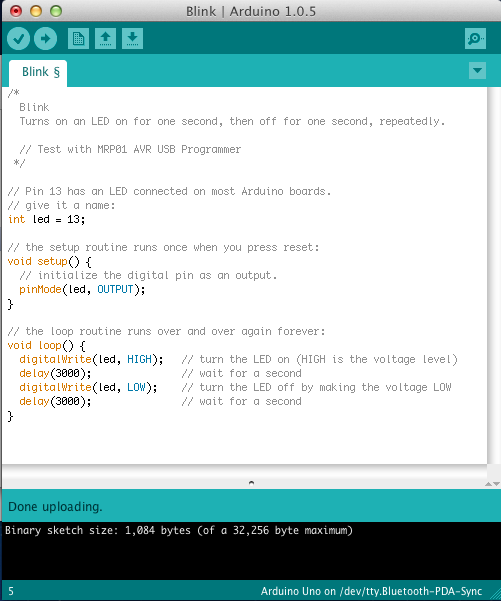 Type "sudo apt-get install dfu-programmer﻿﻿" to install dfu programmer. 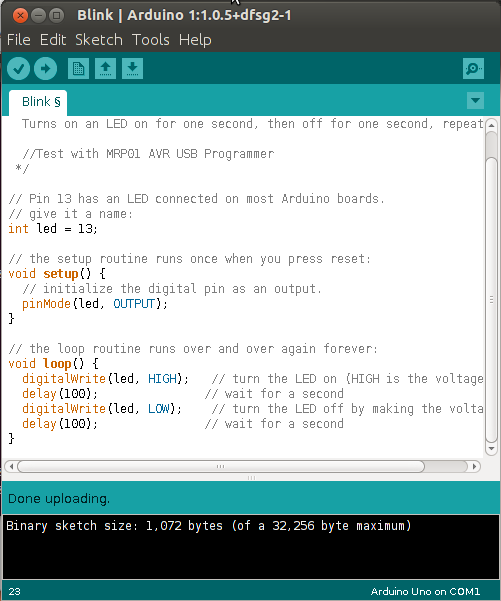 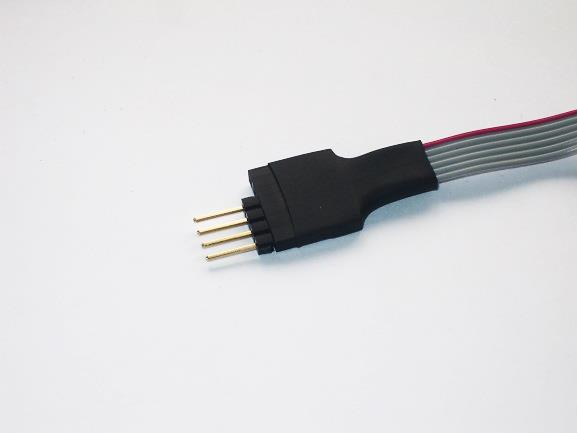 Change to arduino installed directory by typing "cd /usr/share/app-install/desktop﻿"